This book is as crazy, but funny, as the piranha in it. This book is really silly!! My 5 year old enjoyed the sillyness and ease of the words. 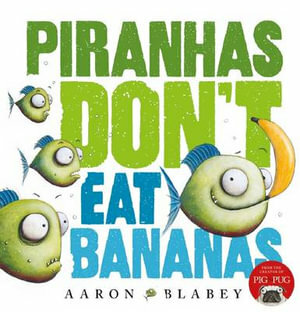 I think piranhas dont eat bananas is a very very VERY funny book. 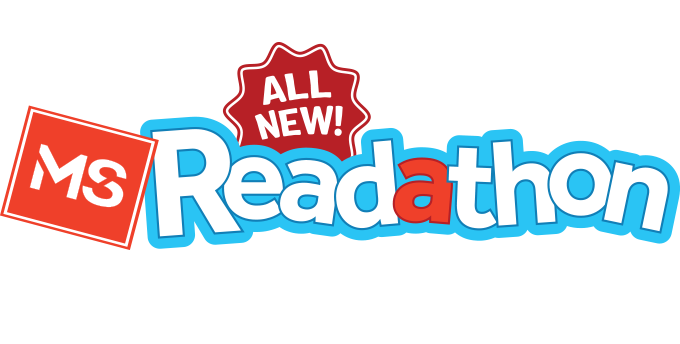 this book is good because it is a really really really really really really really really really really really funny and silly!!!!!!!!!!!!!!! I love this book because it's very very funny. I think this book is suitable for everyone. I love this book because it is very funny. I like this book because the story is silly.